This Great Dane harness is produced of 100% full grain pure leather, without adding any leather wastes or synthetic substances. Thanks to this fact, the harness possesses unbelievable long and reliable service. Your canine will be pleased to wear such a top quality gear! Pay attention, the chest is padded with felt to protect your Great Dane from pain and inconveniences provided by the hit while training process. Still, this item is excellent for daily use as your dog feels comfortable in it. 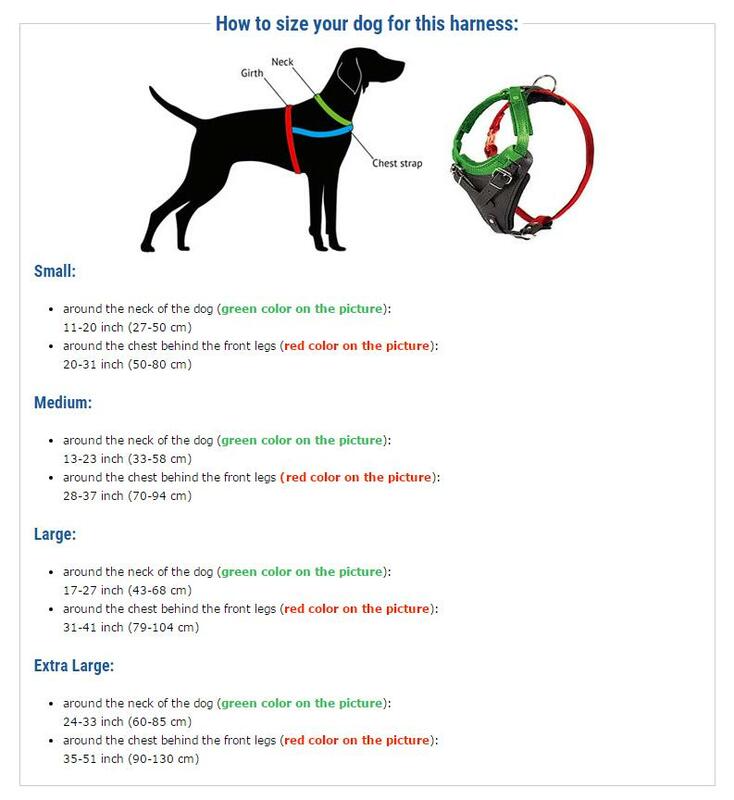 This awesome Great Dane harness is possible to adjust in 4 different ways. You need to fix it once and then use the easy quick release buckle to put the harness in a blink of an eye.